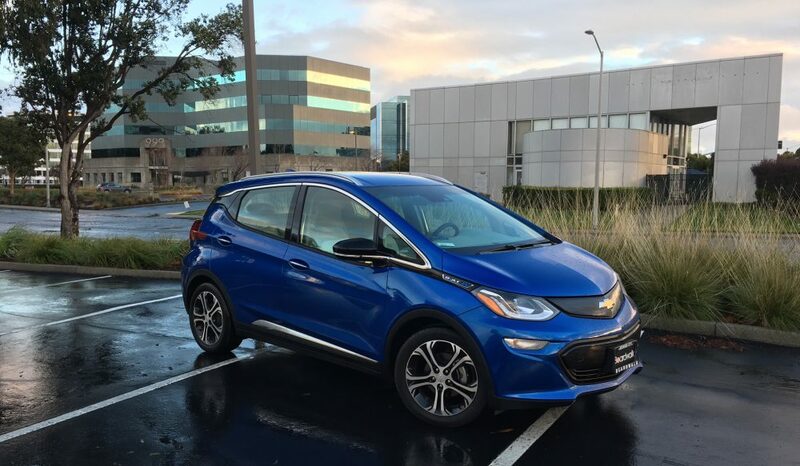 On a rainy Sunday, January 8, 2017, I went to my Chevrolet dealer to pick up the Kinetic Blue Chevrolet Bolt EV I’d ordered on October 11, 2016. One year later, with 9,952 miles on the clock, the car has turned out to be everything I’d hoped for. It’s been a great commuter, and I got to drive it to see my granddaughters 85 miles away without having to stop to charge. It hauls all my musical gear with ease. It has been completely reliable. And, it’s fun to drive, too. Read a complete rundown on my Bolt EV’s first birthday on Clean Fleet Report.